It's officially my absolute favourite time of the year - AT LONG LAST! I know people will be saying to stop wishing my life away but honestly there is just something about the last 3 months of every year that excites me. It's the darker evenings and the colder breeze, the fire consistently lighting and the crisp morning freeze - I just absolutely adore it! 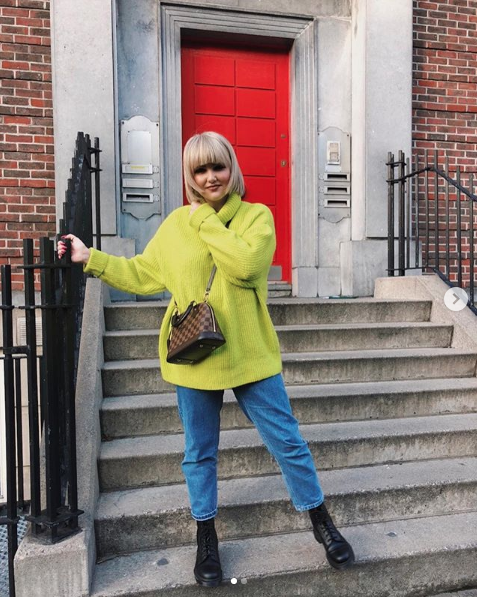 Not to mention the fact I am an Autumn/Winter dresser through and through so I am beyond happy to see the back of shorts and tee's - GIVE ME ALL THE COATS! 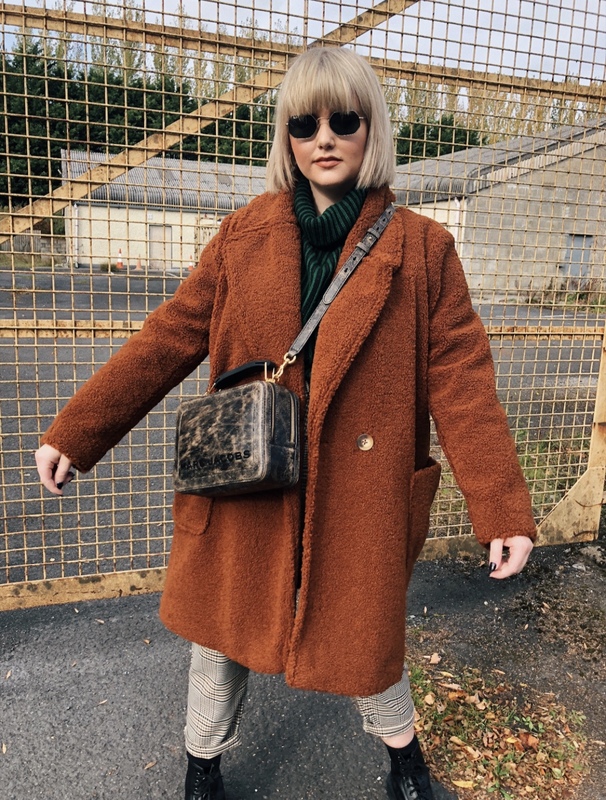 Over the last few weeks I have been adding to my A/W Wardrobe, a bit excessively may I add but I think it's nice to add a few new pieces to you're wardrobe each season especially with key pieces. 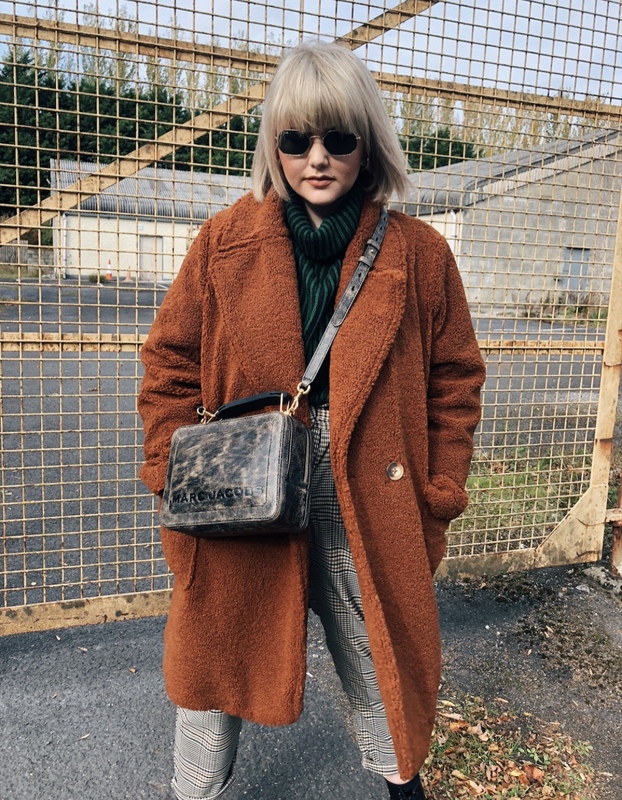 I have an addiction when it comes to Coats during A/W, like I can completely justify every new purchase of one despite the fact I may have one already very similar. I just think we are in for a very cold Winter this year and I am not complaining in the slightest about it. 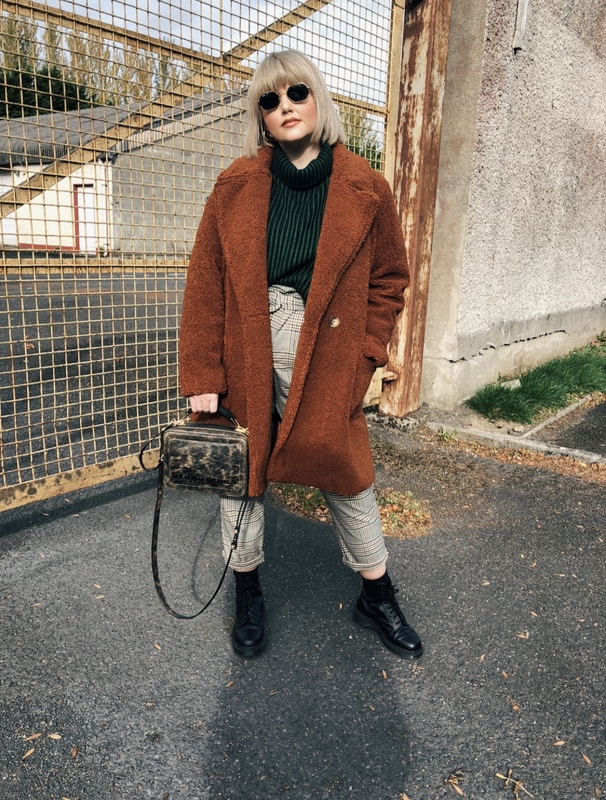 One shop that has outdone themselves so far this season with Coats and more is Primark. 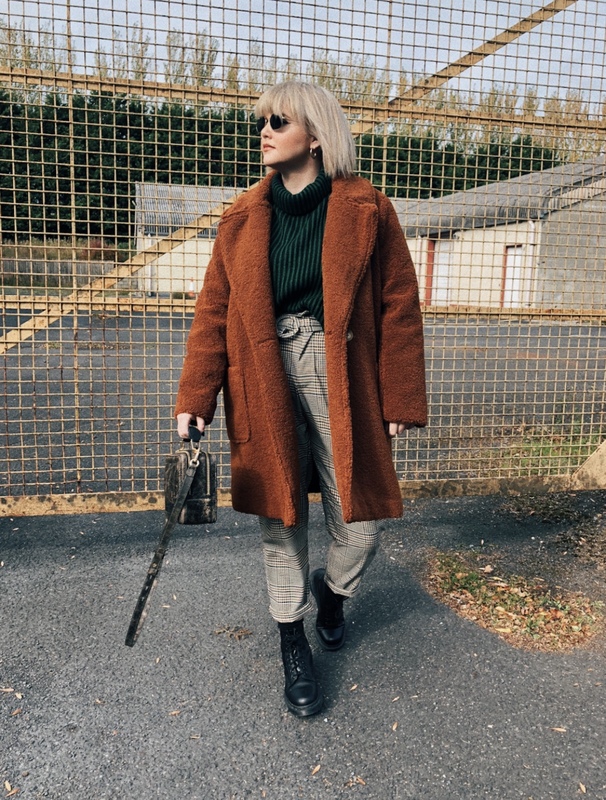 I picked up this amazing "Brown Teddy Coat" over the weekend for only €35 - an absolute steal and I had my eye on a Zara one that was very similar and it was literally triple the price. So as you can imagine I skipped to the till with this beauty in my hands. 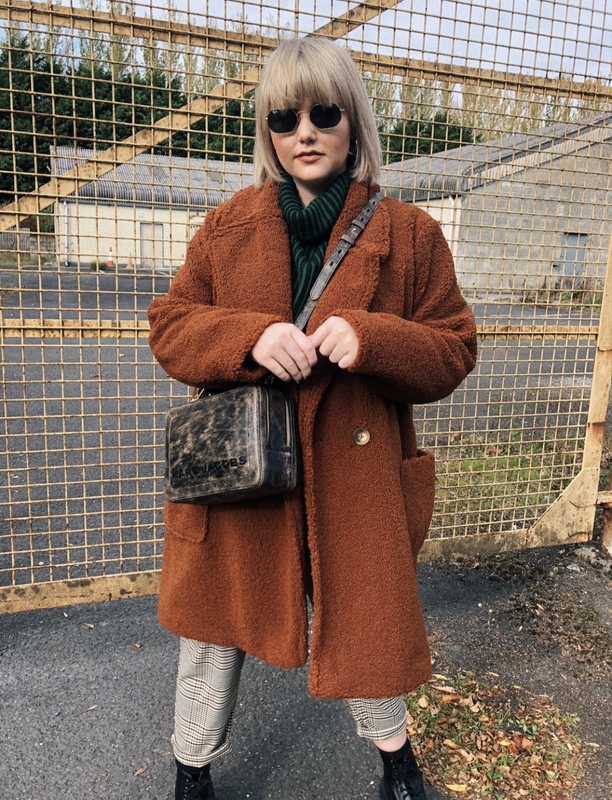 I actually have my eye on one or two more Coats from Primark that are in store at the moment so I will have to get my hands on them before it is too late. 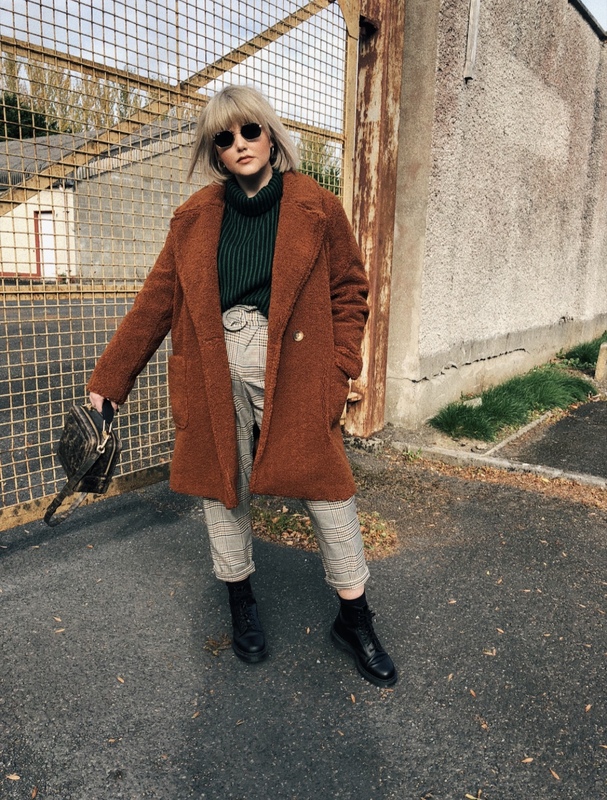 Trust me, Primark is the place you need to go to stock up your A/W Wardrobe this season. October is so special to me too because I really feel like it is around this time of the year that I really come into myself and who I truly am. The last few months have been extremely hard for me but I am at the better of it now and have worked very hard to get to where I am right now. Some family members were sick and that really took it's toll on me personally. You also may or may not know, but I suffer extremely bad with my Anxiety, especially Social Anxiety. Let's just say I don't prosper if I am in a crowded situation (that's just the beginning of it). Over the last 3-4 years, I have been working very hard on my difficult relationship with my anxiety going to counselling, exercise, crying it out to medication - trying to figure out what helps me deal with it best. You never exactly get rid of Anxiety, you just learn to deal with it better and find different ways to manage any situation you are in. During the summer, I was struggling and I mean struggling big time. Getting up for work was becoming a challenge, I would cry over any situation, have a panic attack at the drop of a hat, go into myself and shut out the entire world to staying awake all night because my head would never switch off. 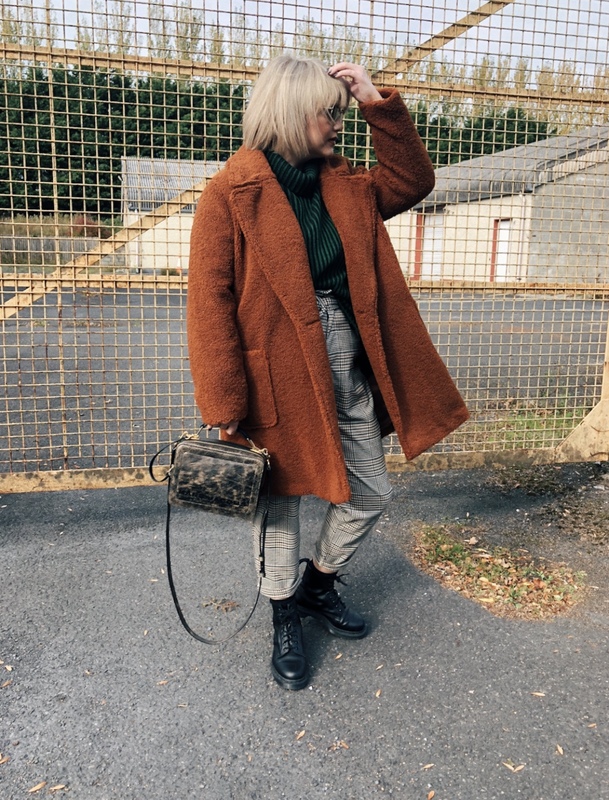 I felt like a walking, talking zombie and something needed to change for me. I am beyond lucky and I mean beyond lucky to have such supportive parents, who literally back my brother and I until they are blue in the face. We decided between us that finishing up in work and taking some time out to work on my head and deal with my anxiety was the only way forward. Now I was actually supposed to go back to College this September and I was all set to go but that had to be pushed to the side until I got on top of everything and dealt with my underlying issues. 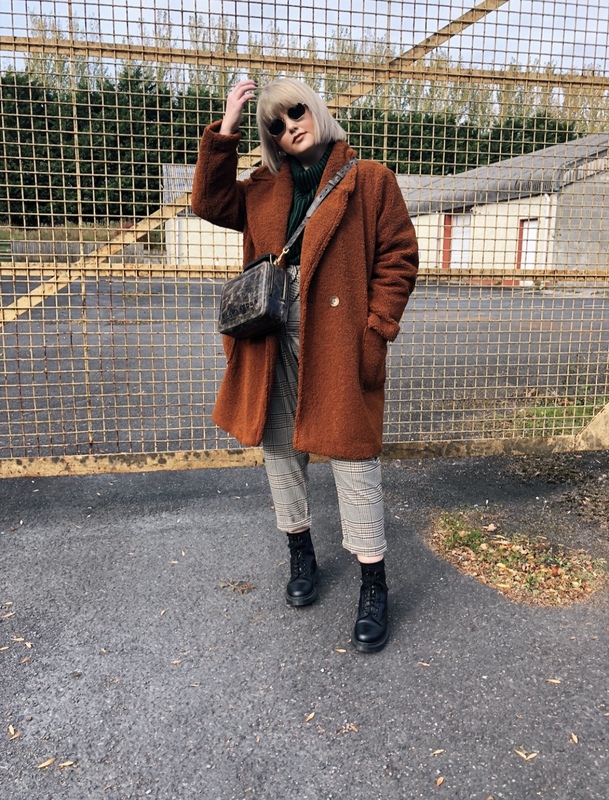 You may have noticed I was quieter than ever online and on my blog and that has been the reason, Social Media isn't the best place to spend you're time when you are battling with you're own head so I had to take a step back and I am a better person for it. Jump forward to now, almost 10 weeks out of work, spending continuous time working on myself and getting a routine to suit me - I finally feel like myself again. 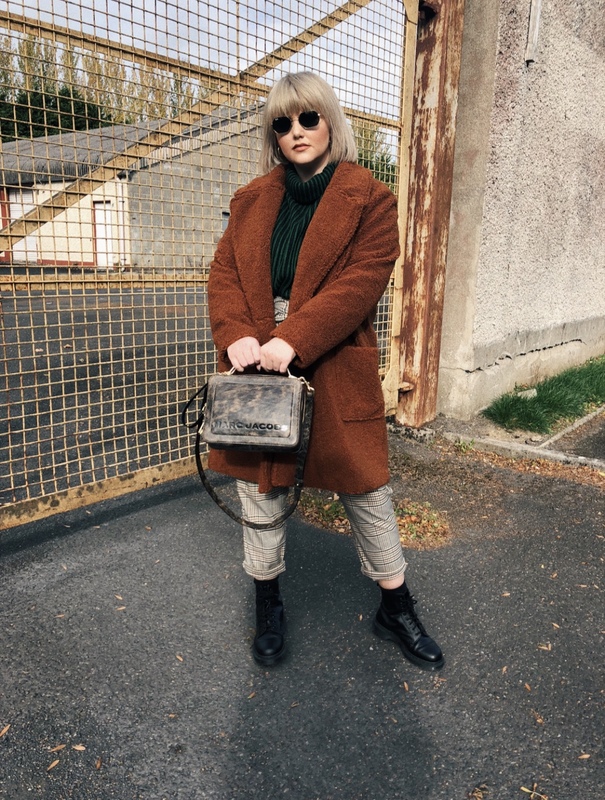 I have started to go out with my friends, feel remotely comfortable in crowded areas, go on blog trips and even push myself outside my comfort zone which may seem like small steps to others but are milestones to me. 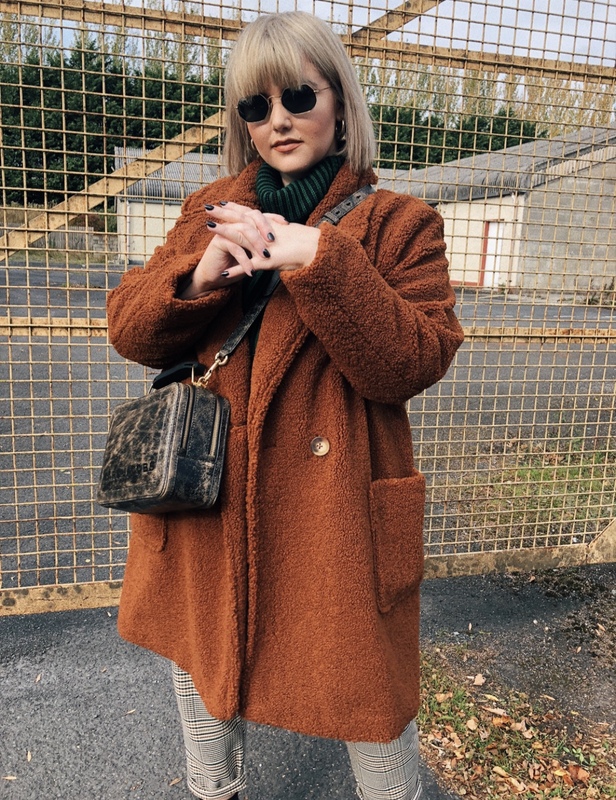 I have found ways to deal with my anxiety and medication that suits me and I can honestly say I feel like the best version of myself, something that I haven't felt in a long long time. Now I would still like to get my lazy arse back into the gym but once step at a time, haha. I am starting a new job this week which I am very excited about as I finally feel ready for work and ready to tackle a new routine. People often ask me am I embarrassed of my situation and is that the reason I don't speak about it, but the truth is - I am not even in the slightest bit embarrassed. Initially 4 years back, I would have bottled everything up and not mentioned it to anyone but now I really don't care. It's my scar I carry and I for one am proud of it! Anxiety is something I will carry with me for the rest of my life but it also makes me ME! I am very lucky to have a close knit of people around me who understand and appreciate me at my very best and at my very worst and they are the type of people I plan on always having around me. I can honestly say you should never hide who you are to make people like you because if you do, then those people don't really deserve you in the first place. I think what I am trying to say is, never judge someone from the life they show online and listen to you're head and how you're feeling. If you had a broken arm you would do everything in you're power to fix it, the same goes for you're mental health - you need to look after you first! 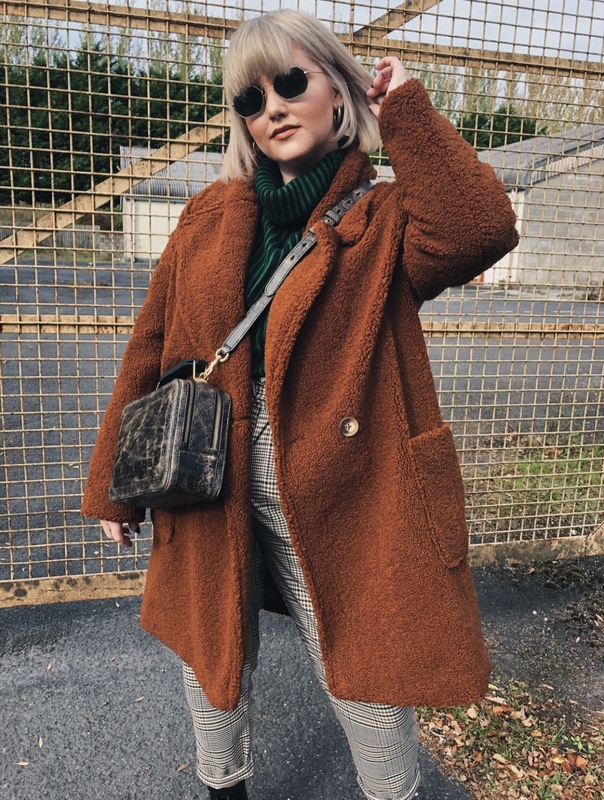 So here it too a never-ending collection of Coats, Halloween Nights Out and the countdown to Christmas because I have a feeling the rest of 2018 is going to be magic!